FHA is convinced that engaging communities with nature through intelligent and well-balanced design is essential. Our understanding of people shapes the places we create and our horticultural expertise ensures planting is both attractive and appropriate to its context. This BALI award-winning scheme is a prestigious private garden in one of London’s most exclusive roads, within a conservation area. 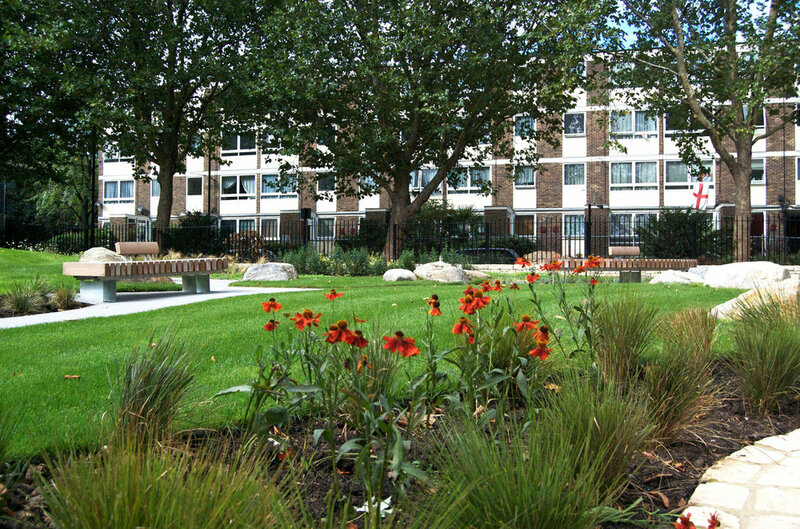 FHA designed the refurbishment of this park in one of the poorest, high density housing neighbourhoods of Westminster. The park won a BALI National Landscape Award in 2011 for Restoration and Regeneration for the contractor Blakedown Landscapes. Coram’s Fields is a seven-acre site in Camden which has operated as a charitable trust since 1936. 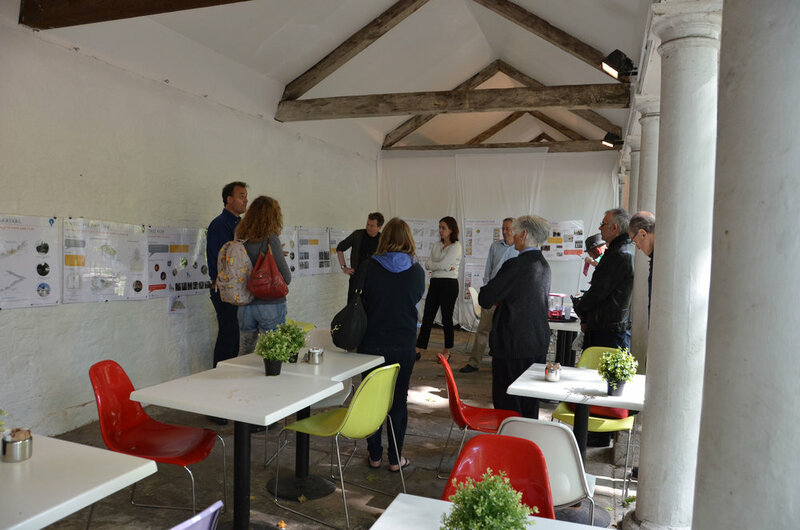 The landscape masterplan is seen as an opportunity to create a high-quality, inclusive and safe green space which builds on existing landscape heritage in a way that is appropriate for the 21st century.